Good Bye Dave... Hello Cindy!! 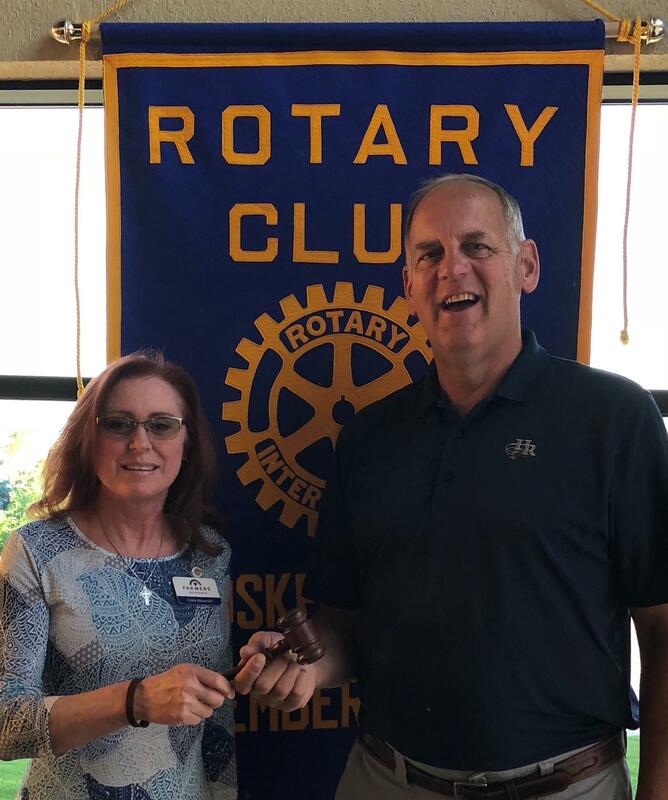 Outgoing President Dave Meyer is all smiles as he passes the gavel to Cindy Alexander. Thank you Dave for your year of service! Cindy has big SHOEs to fill.